After its foundation in 1954, Edco Supply Corporation has been leading the space of conversion and supply of military specification packaging for the past 60 years. 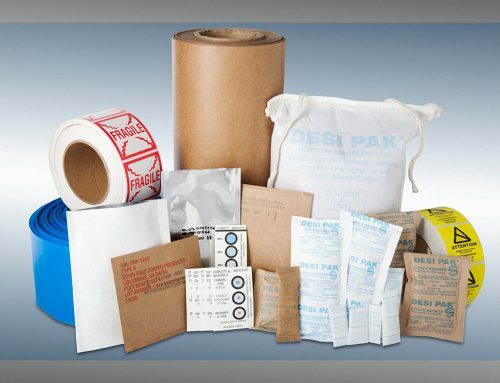 Our product line has grown over the years to include anti-static materials, static shielding materials, desiccants, commercial barrier material, folding cartons, indicator cards, and many other products to match every need. This family owned business relies on an experienced staff, including some employees with over 20 and 30 years of experience who help us maintain top quality standards. They’re fully committed to training the younger generations and to continually improving our various programs. 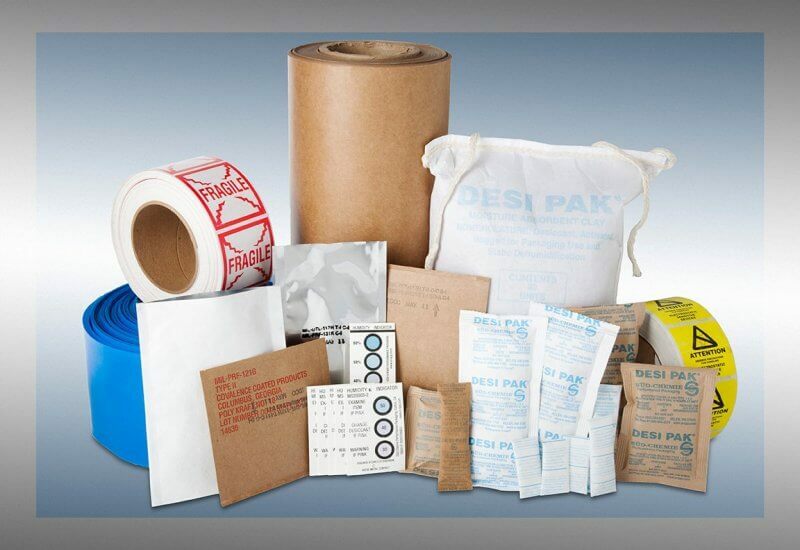 At Edco, we supply you with the right products to make sure you always meet the right packaging specifications. We offer all the knowledge and guidance you need to make sure your products are protected and packaged for the long haul. During World War II, many packaging problems were identified. This led to Military Standard or “mil spec” regulations becoming the norm and being applied to what was called “military specification packaging”. Officially, this designation came around 1941, after an operation in Iceland experienced many critical losses due to poor packaging. 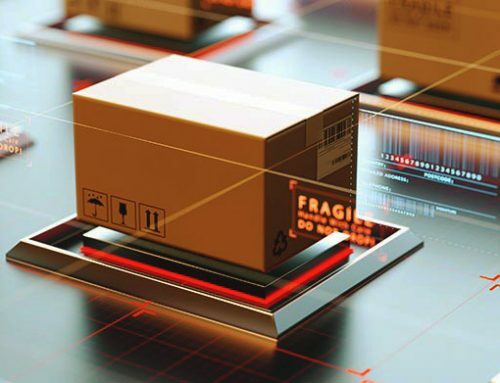 Although most of the time mil spec packaging is quite similar to commercial grade packaging, the former is subject to more stringent performance and quality requirements and controls. These bags contain a solid substance that absorbs water and helps keep the content of a package dry. A desiccant bag is the opposite of a humectant bag. It usually comes pre-packaged. The silica gel bags are one of the forms of desiccant packs that come with medications and other valuable packaged products to preserve their freshness and dryness. However, desiccants for specialized purposes may come in other forms as well. The US military has been using Volatile Corrosion Inhibitors (VCI) since the 1940s. This type of corrosion inhibitor are used to protect ferrous materials and non ferrous metals from corrosion and oxidation when surface treatments are not feasible. VCI paper slowly releases chemical compounds that actively prevents surface corrosion within a sealed airspace. 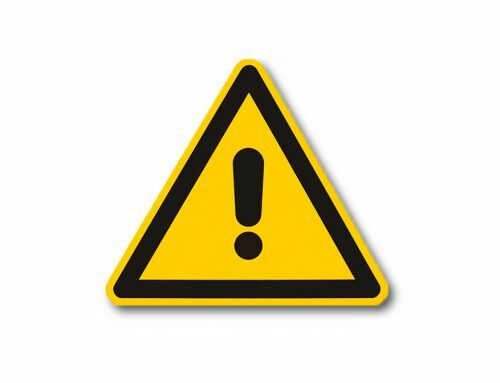 One of the most common applications of VCI paper is for protection of the insides of bags, boxes or cupboards containing tools or parts, since one of the advantages of VCIs is that the levels of inhibitor will recover even if the container is opened and reclosed. 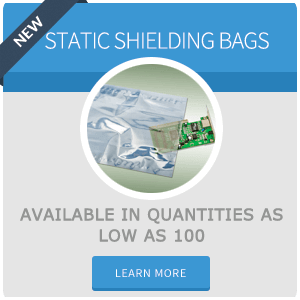 A static shielding bag protects your electronic components from static and electrostatic discharge-based damage. 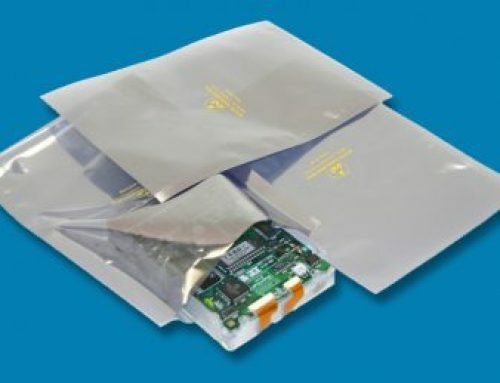 These shipping bags are specially designed to ship new and used electronic components as well as computing components like hard drives, processors and sound cards. Static shielding bags follow the Faraday Cage principles, which eliminate external static and non-static electric fields. 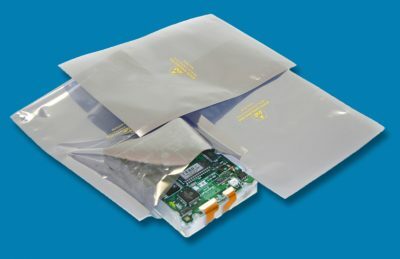 Static shielding bags are also known as anti-static bags. These are usually made of polyethylene terephthalate (PET) material. Generally, they have a foamy or bubble-wrapped shape but they’re similar to other plastic bags. And depending on the contents, the colors of the static shielding may vary between silver, black or pink. 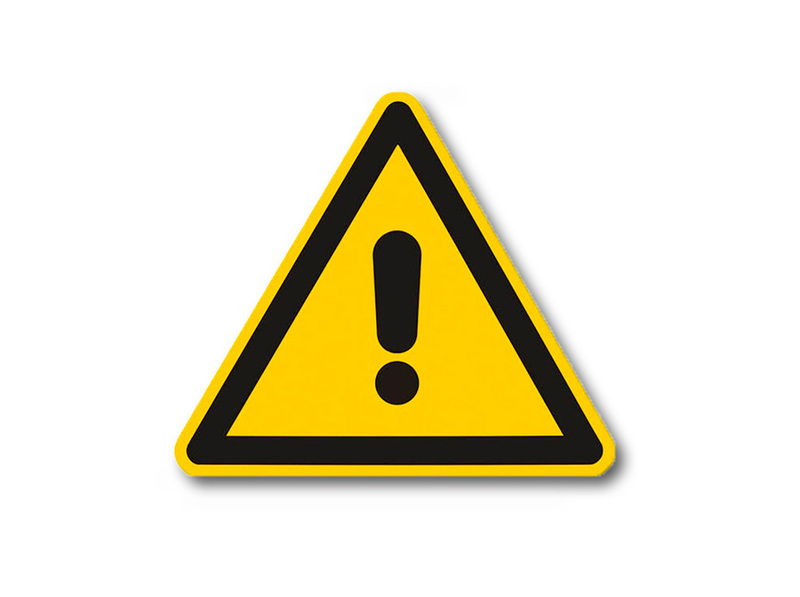 Anti static bags also have a thick layer that protects equipment from mechanical damage. 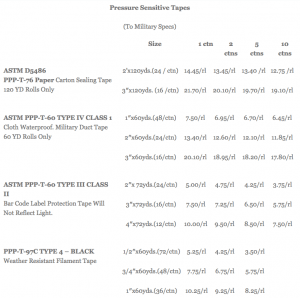 At Edco, we manufacture and distribute several kinds of masking tape, filament tape, PVC Tape, Copper foil tape, and various military specification tapes. We also convert tape to custom widths. These bags are specially designed to protect moisture sensitive items and devices from environmental elements that might damage them. At Edco, we offer a broad range of solutions and moisture barrier bags and packages to preserve moisture sensitive materials in optimal condition. 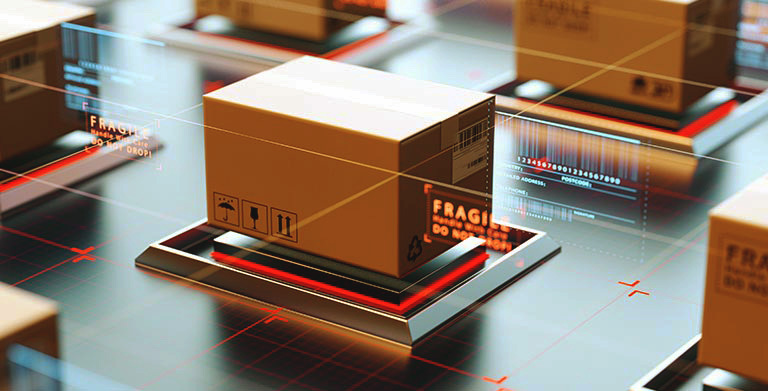 Cushioning or protective packaging is a packaging process that involves several elements and materials, depending on the content of each package, that help preserve items and devices inside a package from shock, vibrations and any other potential structural damages associated with transportation, storage and poor handling. For all your military spec packaging solutions, get in touch with us at +1 800-221-0918. Edco Supply Corporation offers you customized solutions for all your packaging needs.